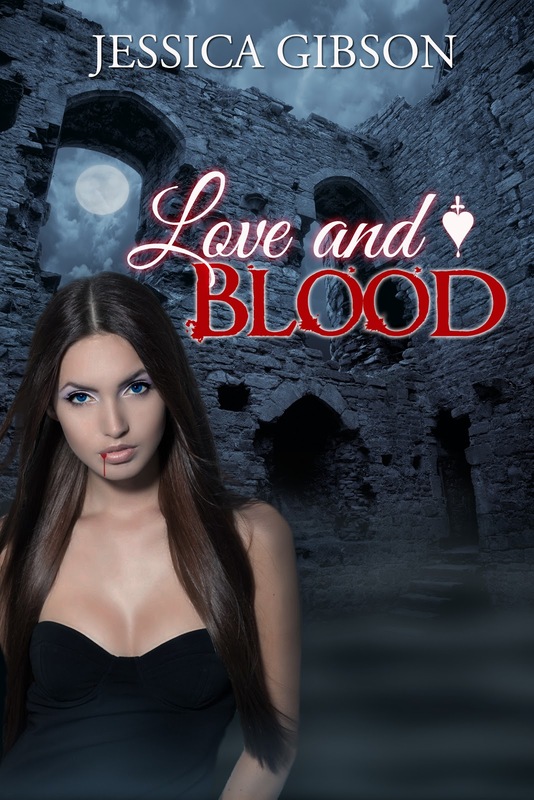 For a limited time Love and Blood is on sale for $.99 on Amazon! The prequel in the Blood Ties series, Blood Lust is forever free on Amazon! Grab your copy today and see how the story began…. Bronwyn Fitzgibbons was young and reckless. It was easy for Ronan to steal her human life and make her a vampire. She ran, but she never forgot him–or how he made her feel. Rider saved Bronwyn from the new life she loathed and the new self she detested. His love restored her sanity. Now Ronan is back to claim her. She struggles like hell against him, but she cannot deny the overwhelming power of her maker. Will Bronwyn surrender to the one who could possess her utterly? Or can she find the strength to choose the one who loves her as she is? “Please, tell me you aren’t going to go looking for him,” Rider said quietly. “I don’t think I’ll have to, he knows where I am now.” Rider looked at her for a moment before storming out of the room. Bronwyn let out a huff of air and sat on her bed. “Not exactly fighting. This is exactly the reason I don’t like living with him; he gets all moody and possessive. I’m not his to own, I never was,” Bronwyn said angrily. Seraph studied her face, “Rider isn’t the only one who wants to own you, Wyn. So snap out of your pissy attitude and play nice.” It was rare for Seraph to scold her, so Bronwyn kept her mouth shut. Seraph nodded and stalked out of the room. Finally alone with her thoughts, she went into the bathroom and turned the shower on as hot as it would go. She stepped in as soon as steam came pouring out of the top. Bronwyn stood under the spray, wanting to wash away the last twenty years of her life.